This concealer duo has been a lifesaver for the past few months. With tanned skin, I was matched with NW25 and NC30. I am generally a shade or two lighter when I’m not tanned. I use NW25 the most to cover the dark eye circles whereas NC30 is used to hide those pesky spots. It’s perfect with all of the late nights I always have. A little is all you need. The consistency is thick and can be heavy to use under the eyes. To ensure a smoother and better application, moisturising the eye area really well is the key. This helps to prevent dragging the delicate area. The finish is not 100% matte therefore it doesn’t leave the area feeling dry, specifically the eyes. Without setting it with powder, it does last a good full working day but it does transfer, easily and crease. It’s best to set this to prolong it’s longevity and to stop it budging and creasing overall. The coverage is brilliant, leaves an opaque coverage. Any imperfections and my dark circles are hidden. Using fingers to apply is better than using a brush. It helps warm up the product and blends into the skin seamlessly. I’ve used this everyday since March and there is a lot of product still left over. NW25 will be the first to go. I do love it but I actually wouldn’t purchase it again. I love the idea of a duo set so you know that both shades compliment each other and will suit you just for £20. Two products for one price. However, I prefer the Pro Longwear concealer over this. My favourite is still the Maybelline eye eraser! I've recently started using urban decay and love it! After years only using collection 2000 and Rimmel concealers, I think it's worth the investment. That will be next on my list! I have never found a concealer that actually matched my skin colour but these might actually do the trick. Will have to investigate a bit more. 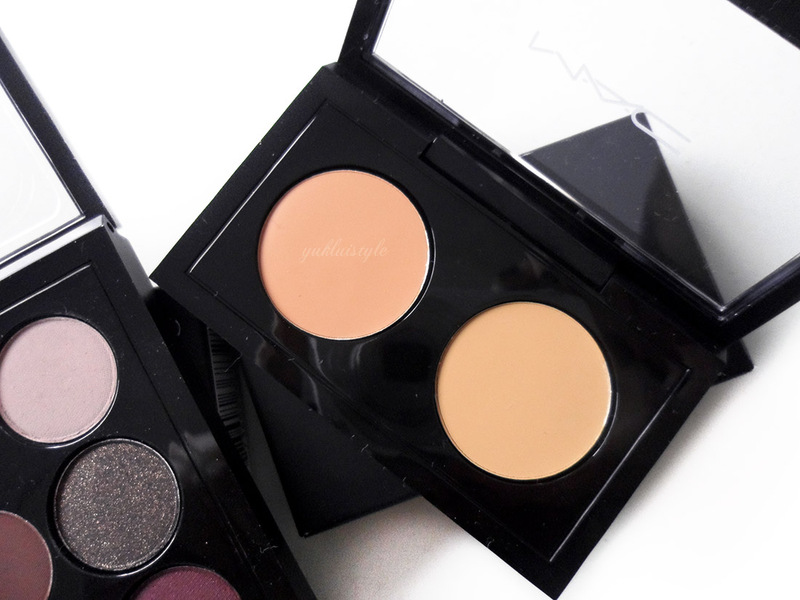 I still have to try out Mac foundations and concealers! Will definitely check this out! 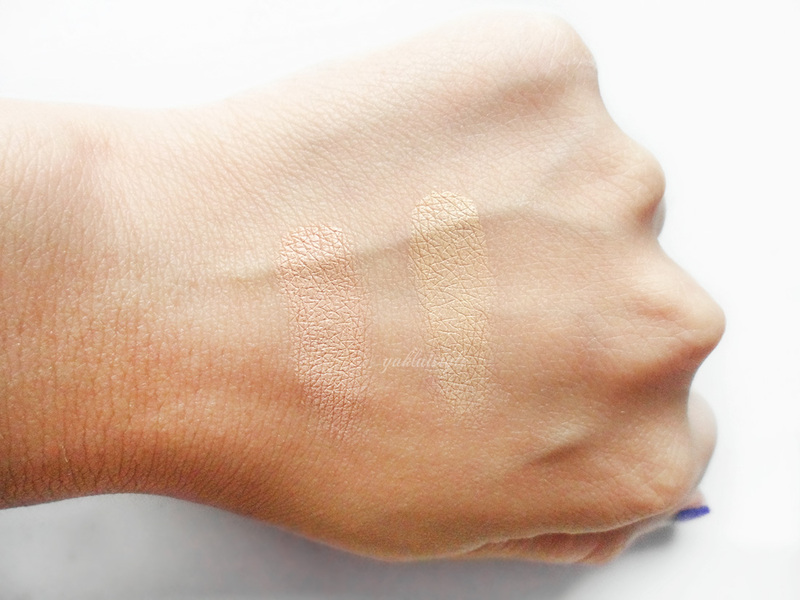 The duo is a great idea as it can help you match the concealer to your skin colour better. I need to try this. It's nice that it provides such nice coverage. I don't have a go-to concealer right now. I have been looking for a good concealer, as I need a new one. Will look at this one today. This looks ideal – sometimes I need a bit of extra coverage. My mummy doesn't wear concealer and tends to find that light reflecting foundation does the job. Thanks for the honest post! That's Christmas sorted for my girls. Thank you. This sounds so good! It's annoying when a tan changes the shade you need so this is perfect! Great price considering it lasts so long! I LOVE Mac products. never tried this one though. This sounds great but I've recently decided to go cruelty free with my makeup and I still struggle whenever I walk past a MAC shop!